Welcome to your new maintenance free home! Call us at (517) 663-8660. 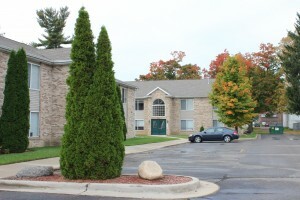 32 luxury apartments on approximately 1.9 acres of land in Eaton Rapids, Michigan located approximately 15 miles south of Lansing. Rooms range in size from 820 sq. ft. for the one bedroom units to 1,100 sq. 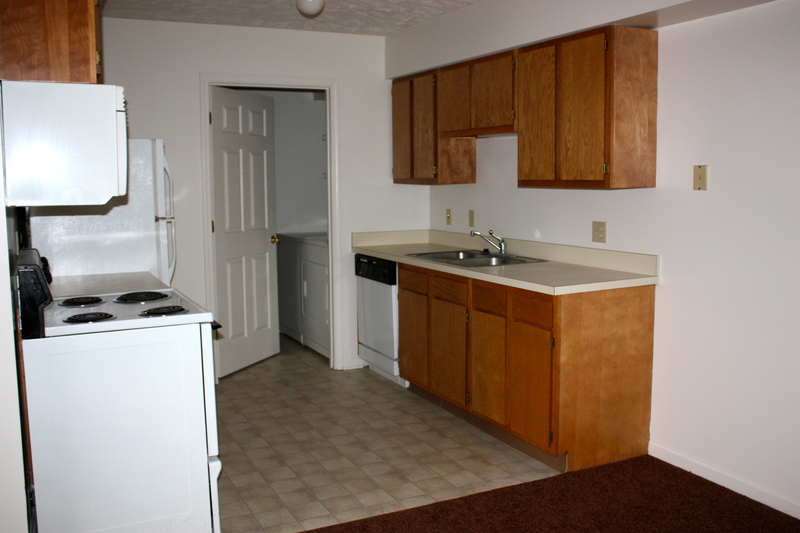 ft. for the larger two bedroom units. We have a few units available for immediate rent. Give us a call so that our courteous staff can book your home today!